International migration has intensified significantly over the past three decades and has become the focus of public debates and policies in various regions of the world, including Europe. This raises the question of the necessity of a global governance of migration, since the phenomenon cannot be limited to the national level and affects the relationship between countries of departure, transit, and destination. The impact of international migration on national societies is complex: new practices of citizenship form, the interplay between governments and private companies changes, there is a reframing of collective belonging and membership, etc. To that extent, world migration renews classical international relations with the emergence of a new actor – the “migrant” – between states and markets. 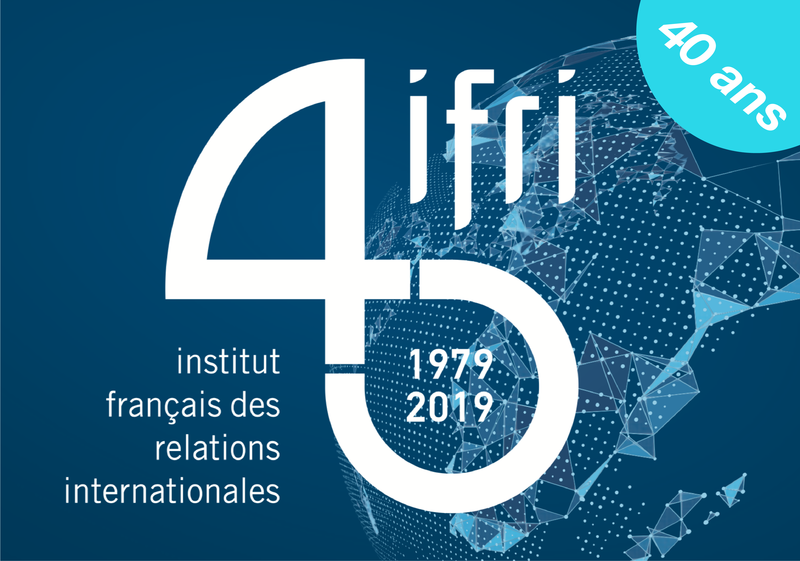 With the launch of the Center for Migration and Citizenship in 2011, Ifri aimed at contributing to the study of migration as a structuring dimension of international relations and to analyze new forms of citizenship in an increasingly interdependent global society. 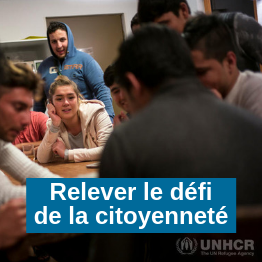 The Center proposes to gain a new understanding of migration and diversity through an original methodology that involves, in a proactive and dynamic way, the main stakeholders and social actors concerned by the topic: institutions, policymakers, NGOs, private companies, migrants, and the inhabitants of the less favored neighborhoods. These groups constitute at the same time the target and the contributors to the center’s projects. New discourses on migration have deeply reframed the issue of citizenship in Western countries in only a few years, with the cristallisation of national identity against multiculturalism, migration, and Islam. The European migration and asylum policy has reached a dead-end while control of European external borders rely on agreements contracted with third countries (Turkey, Libya, Morocco, Niger, etc.). Conference-debate with Arnauld Akodjenou, Regional Coordinator and Special Advisor for the South Sudan Situation for the United Nations High Commissioner for Refugees (UNHCR). Conference-debate with Roberto Mignone, United Nations High Commissioner for Refugees (UNHCR) Representative in Libya. The European Union (EU) has witnessed an influx of immigrants for more than two years. It has had an important impact on a great number of member states, and on the EU itself, who turned out to be, to a large extent, incapable of adopting a shared approach.